Two very deserving winners at the Public Affairs News awards last night. 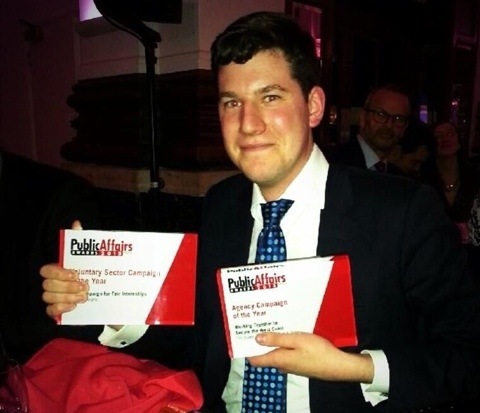 Intern Aware and the Taxpayers’ Alliance cleaned up, taking home the Voluntary Sector campaign and In House campaign of the year rewards respectively. Readers will know of Intern Aware for the support they have given to Guido’s stories exposing slave intern hypocrisy in politics and the media – recently infuriating Dods plc, publishers of, errm, Public Affairs News. Worthy winners.